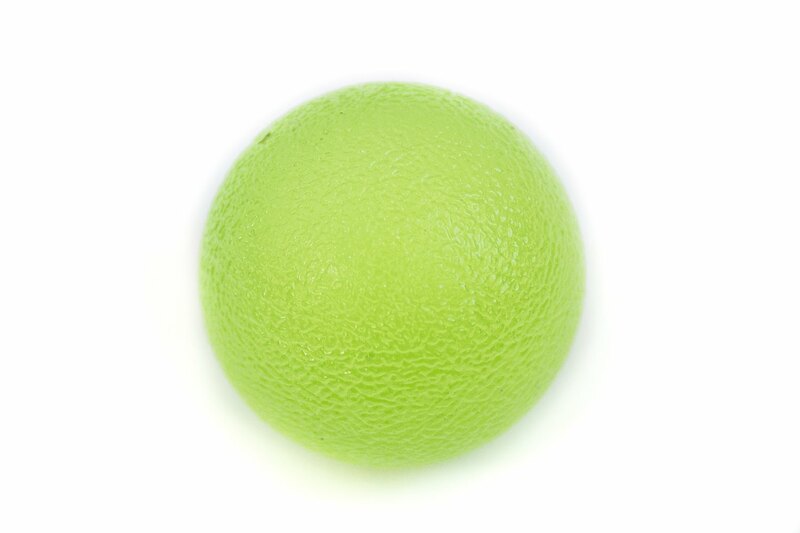 Take care of those hands with our strength-training Soft Power Ball. Perfect for conserving and improving range of motion within the muscles you use the most, this stretchy and durable 5cm tool is great for all ages. 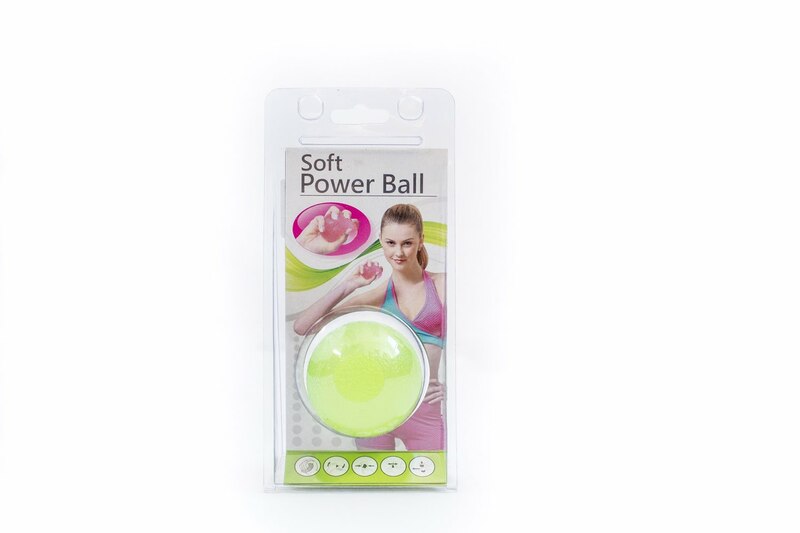 Used for not only strengthening, but also pain relief, work your hands wisely with our easy resistance Soft Power Ball. 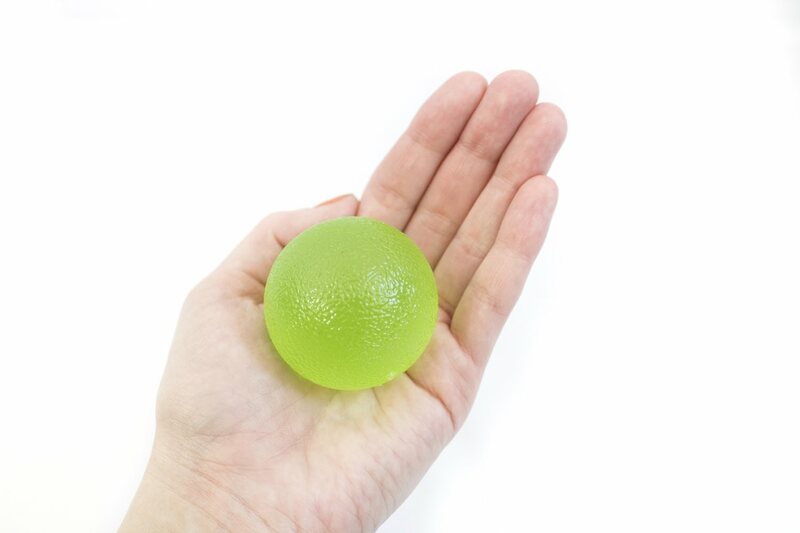 Take care of those hands with our strength-training Soft Powerball. Perfect for conserving and improving range of motion within the muscles you use the most, this stretchy and durable 5cm tool is great for all ages. 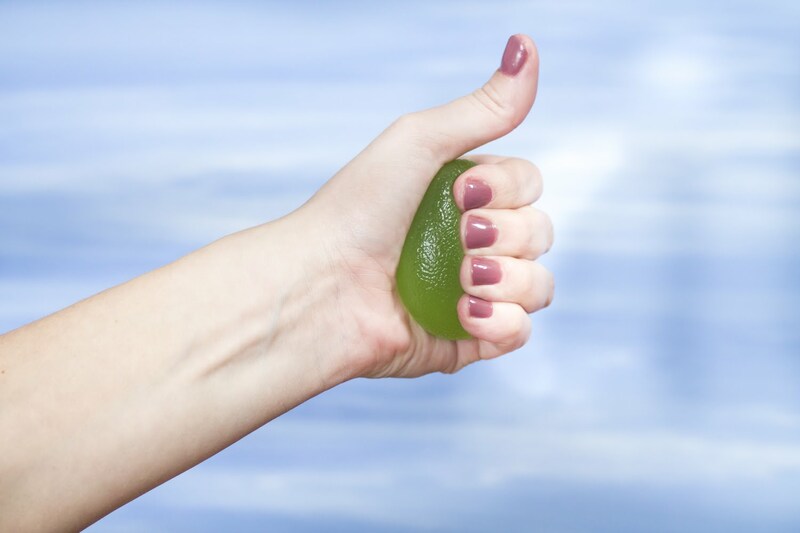 Used for not only strengthening, but also pain relief, work your hands wisely with our easy resistance Soft Powerball.